– when we engage with people and ideas that are different. 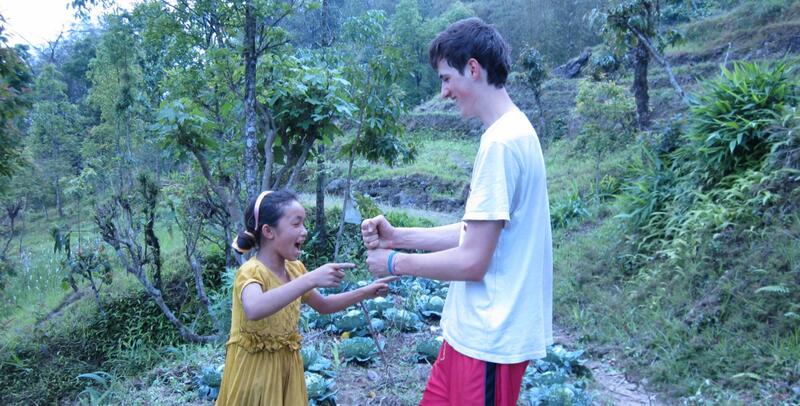 Cultural immersion is a unique way to experience the world. It offers deep insight into another culture, its languages, food, beliefs, traditions and community. It is very different to the non-stop, tick-box type of travel. In fact, it’s not about traveling, it’s about staying; staying and actively participating in a community. It’s about engaging meaningfully with individuals and sharing your skills wherever they are needed. 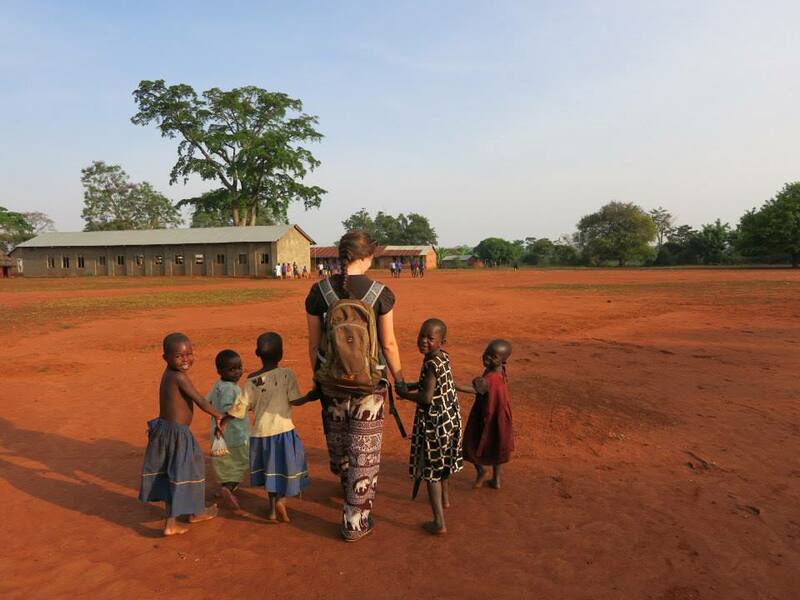 Live and work in communities in Africa and Asia for an extended period of time. Make a useful contribution by sharing your skills in a way that is valuable to the host community. Connect in a meaningful way to individuals and the community as a whole. It’s easy to do things we are familiar with; to communicate with people we know and with a similar background, who are interested in the same things as us. Even when we travel, there is a temptation to do the same. We often follow a well-worn route and spend more time with individuals like ourselves who are doing the same as us. But cultural immersion is more than just being a tourist and seeing the sights, it’s a unique opportunity to engage meaningfully with the people who call it home. To build relationships, make friends and see life from another perspective. To truly become a global citizen.